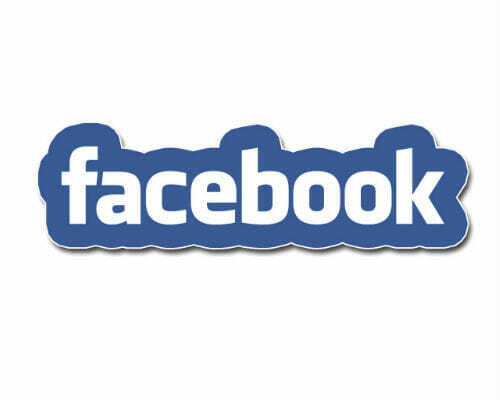 We expect it but like the sun rising in the morning we relax and rejoice when it happens. 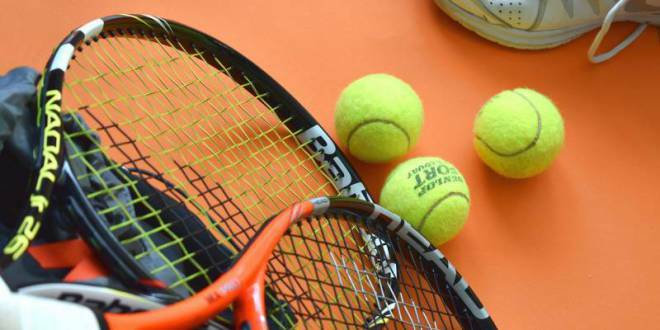 And so it is with the Rolex Monte Carlo Masters Tennis which this year will be held from April 13th to April 21st at the prestigious Monte Carlo Country Club. There is something unique about the Rolex Monte Carlo Masters. The greatest clay court player of all-time reigns here. The red clay centre court is his dukedom. By winning his 11th Monte Carlo Masters title in 2018, he became the first and only male player in the Open Era to win a single tournament 11 times. 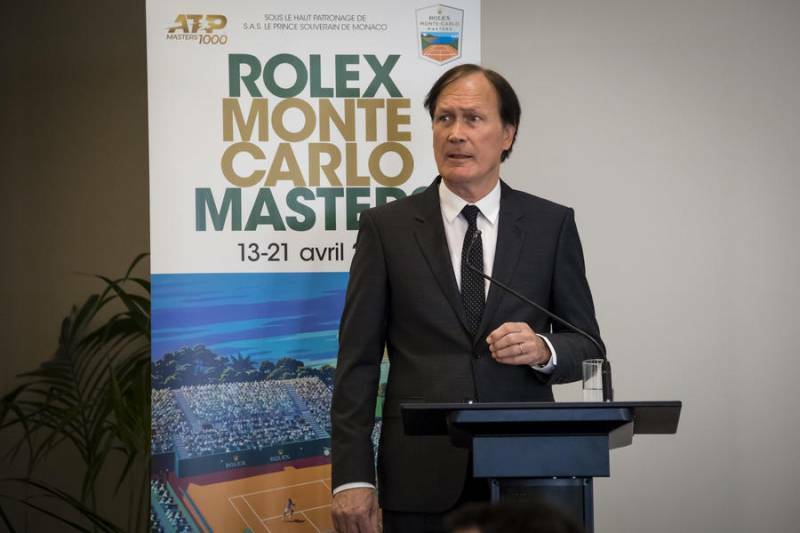 A suite bearing his name in the Monte Carlo Bay Hotel and Resort welcomes him and Prince Albert himself has visited Rafael Nadal in his suite. 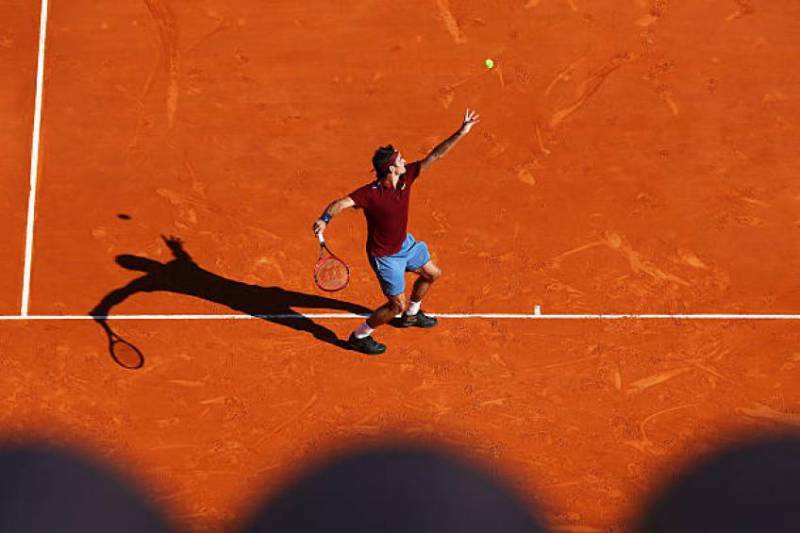 At one moment in time Nadal had won 46 consecutive matches in Monte Carlo and eight titles but the streak had to come to its end sometime and Novak Djokovic took care of that in the 2013 Monte Carlo final. The Principality may have only one Prince but Djokovic has an eye on Nadal’s centre court dukedom. Novak is on a hot streak having just beaten Nadal to take the Australian Grand Slam title – but not on red clay. So the potential for the two time Monte Carlo winner Djokovic to meet eleven time winner Nadal is a tennis organiser’s dream. Which is why Zeljko Franulovic was beaming when as Director of the Tournament he announced that Nadal was very early to sign on to defend his title this year. The Monte-Carlo Country Club, owes its birth to Prince Louis II. Zeljko Franulovic also announced important new extensions to the Club are due to be completed this April, including a players’ restaurant and state of the art interview facilities. 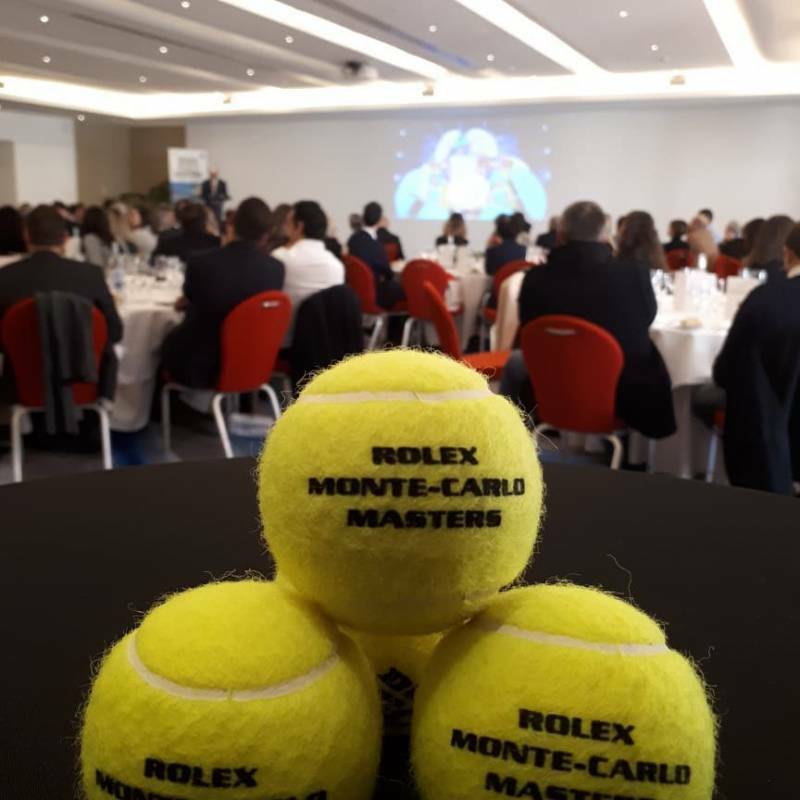 The Rolex Monte-Carlo Masters every year attracts more than 135,000 spectators, more than 400 journalists and international tennis experts, 80 referees, all attending the 9-day prestigious tournament. It is tradition full of princely charm that is being carried out meticulously under the current presidency of Baroness Elizabeth-Ann de Massy, cousin of Prince Albert II, daughter of Princess Antoinette. 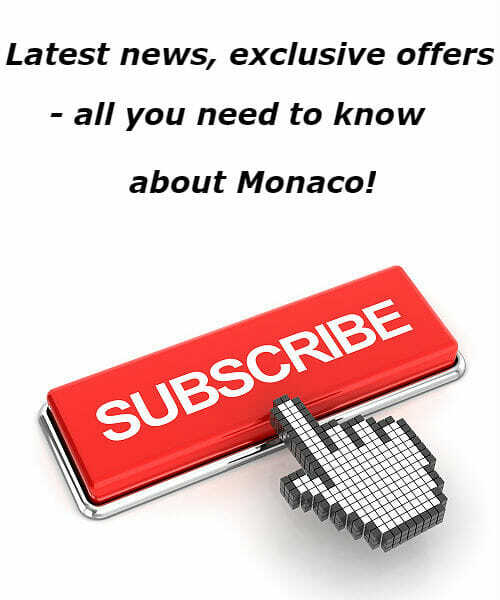 The Monaco Grand Prix, the Monte Carlo Masters Tennis and the Monaco Yacht Show are three brightly shining jewels in the crown of the Principality. There will always be other jewels but the crown takes on a particular shine with these three.